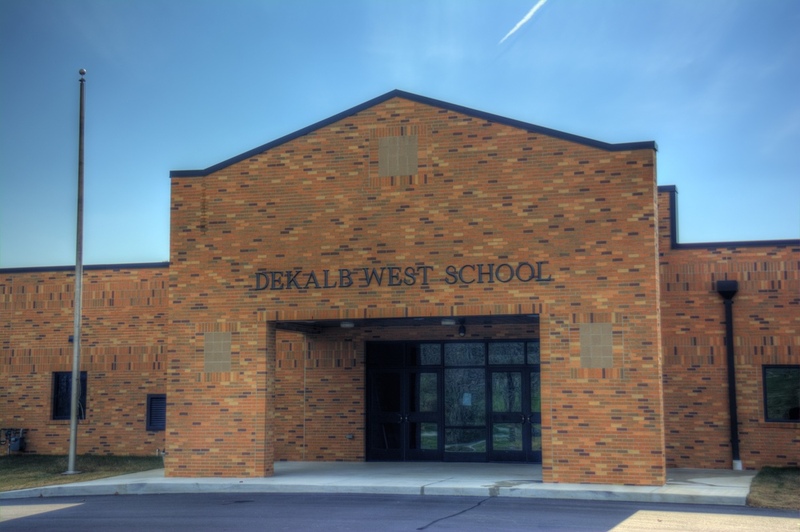 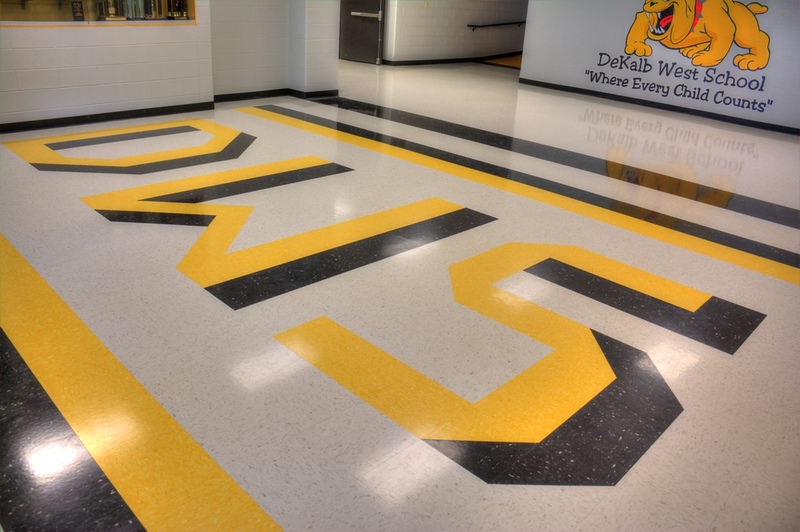 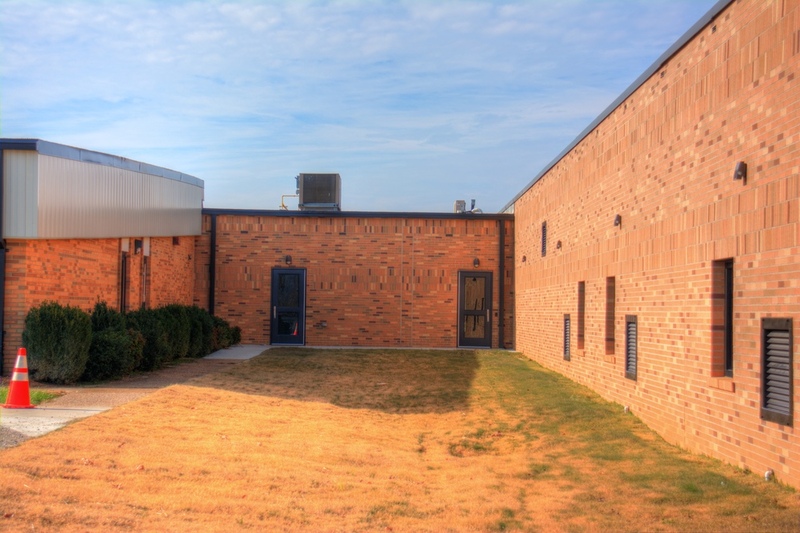 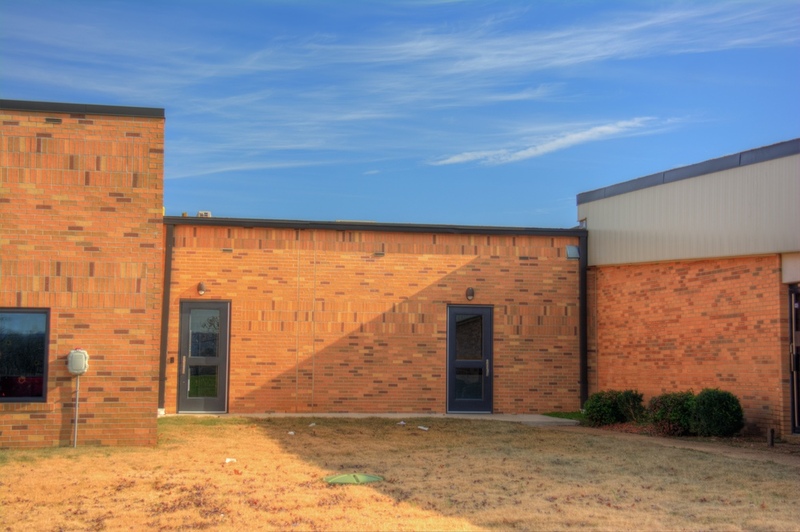 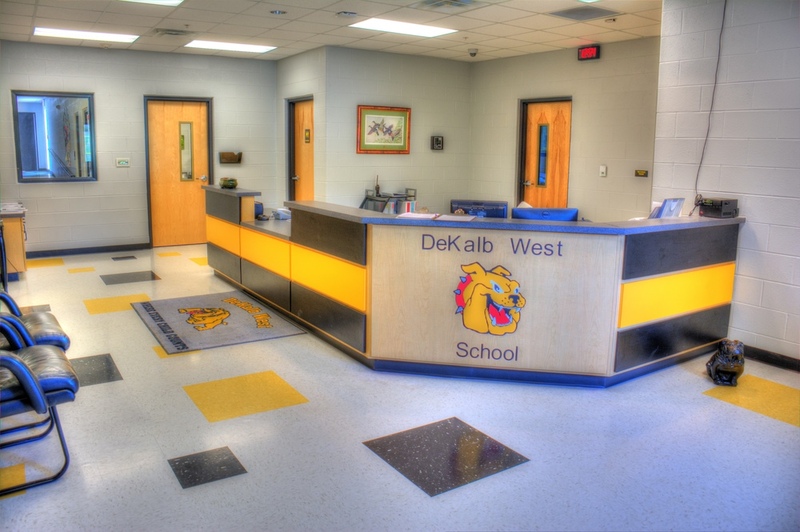 This addition was a much needed increase in the number of classrooms and included multiple upgrades to the existing facilities. 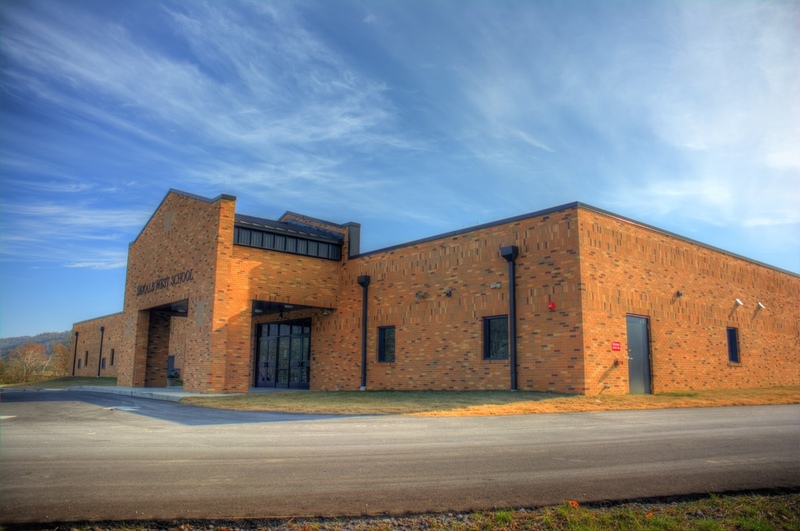 A new FEMA storm shelter was included in the new construction portion of the project and is open to the public when conditions justify. 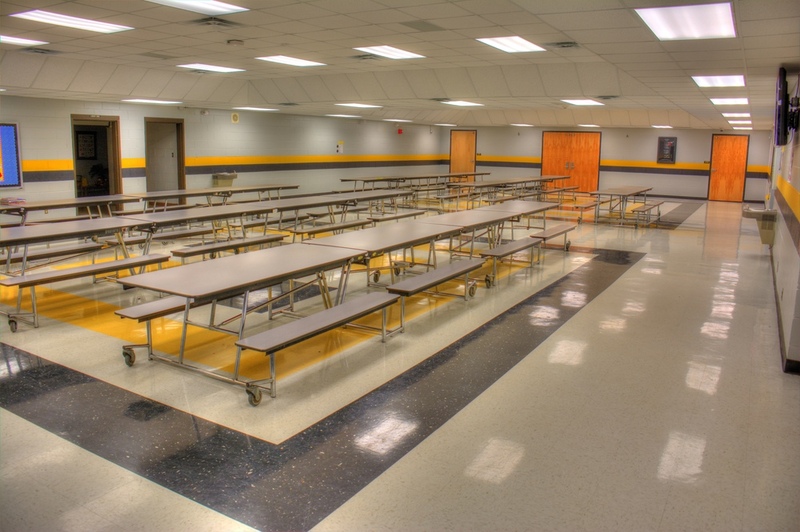 Also included was a remodel of the existing cafeteria, reroofing the existing building, and major upgrades to the building's infrastructure.